Shark Week and GenCON 2014 all in one sitting. We’ve got some things to say about the fakeumentories on the Discovery Channel. 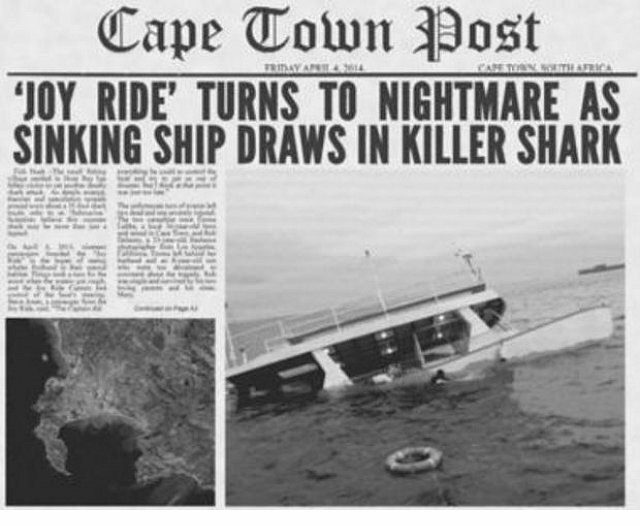 Last year it was Megalodon, and this year it’s Shark of Darkness: Wrath of Submarine! We share our excitement over GenCON, dish out a new life lesson from the Disney-Pixar film Finding Nemo, and serve up a B-Movie Double Feature review. 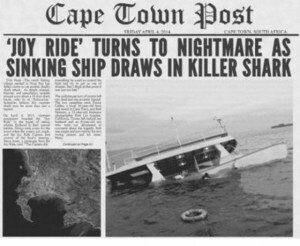 This time around: Sharktopus and Tw0-Headed Shark Attack. Both films get positive “Buy It” reviews. 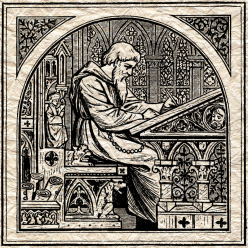 Finally, Isaiah talks about the book he read, “Armor of God” by Phil Elmore. It’s a great story about a real-life superhero. See you in the reaction chamber! 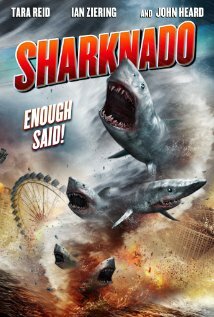 Posted on July 28, 2014 Author Winston CrutchfieldCategories Critical Mass PodcastTags b-movie, b-movie review, reviewLeave a comment on Sharknado Live! 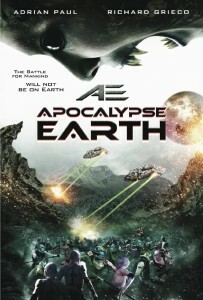 That sweet, sweet cover art for AE Apocalypse Earth by the Asylum is a total lie. Don’t get me wrong, we really liked the film. But the movie poster totally sold us a bill of goods. This episode is a B-movie double feature review: Ghost Shark – exactly what it sounds like – and AE Apocalypse Earth, a movie which was both disappointing and satisfying. I think it’s just that we were so let down by not getting any of the scenes promised on the poster. 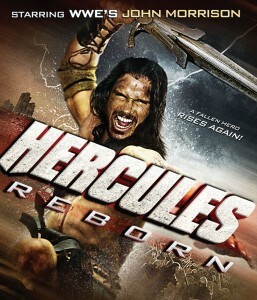 Still, great movie!